Superhot JP Announced | Nerd Much? 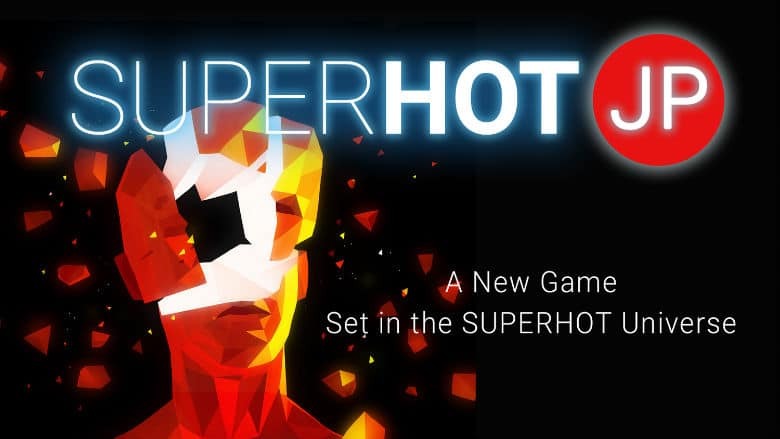 A new rendition of 2016’s Superhot is officially on the way. The game is being tentatively titled Superhot JP (“not the real title”) and is inspired by Japanese culture. The project is being developed by GameTomo. 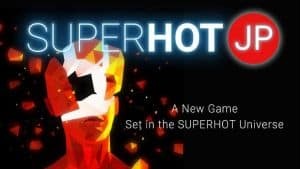 Superhot’s original developers, Superhot Team, will lend support and guidance but are likely still engrossed in development of their standalone expansion, Superhot: Mind Control Delete. GameTomo states that Superhot JP won’t be a full-fledged sequel, but instead “an alternate story campaign with a bunch of new levels and some cool new gameplay.” The title will utilize Japanese environments that include samurai castles, karaoke bars, hot springs, seedy Tokyo alleyways and bullet trains. The developers confirmed that the expansion will feature between 15 to 18 regular levels in addition to 3 to 4 endless ones. There will be new weapons which include a bow and arrow. And all the game modes from the original Superhot will make a return. The title is only confirmed for a Japanese release at this point, but there’s little doubt that the game will be making its way over to the west as well. GameTomo also stated that the title is “non-VR for now”, seemingly indicating that Oculus Rift, HTC Vive, and PlayStation VR support could be included down the line. Superhot VR was a fantastic adaptation designed for VR devices. Superhot was a surprise hit when it released a few years ago. Hopefully the team at GameTomo can incorporate all of the elements that made the original such a blast to play, and with some Japanese-inspired flair, deliver something unique to the budding franchise.